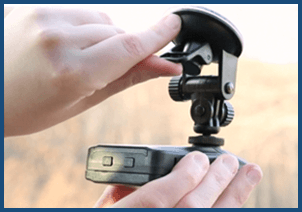 Setting Up Your DashCam Pro is Easy as 1, 2, 3! The Most Important Tool You'll Ever Own For Your Car! 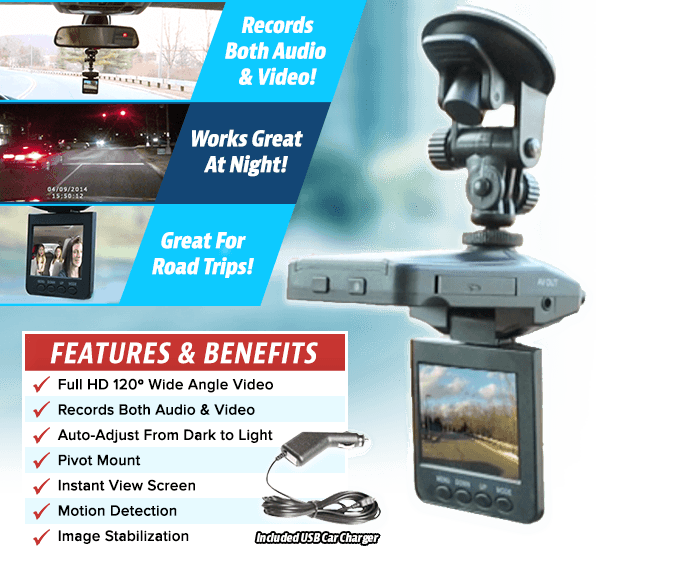 Get Your Own Personal Security Camera for ONLY $39.99! 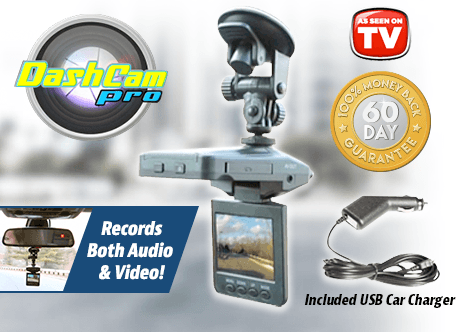 Offer Details: Order today and get the Dash Cam Pro for just $39.99 plus $9.99 processing and handling. 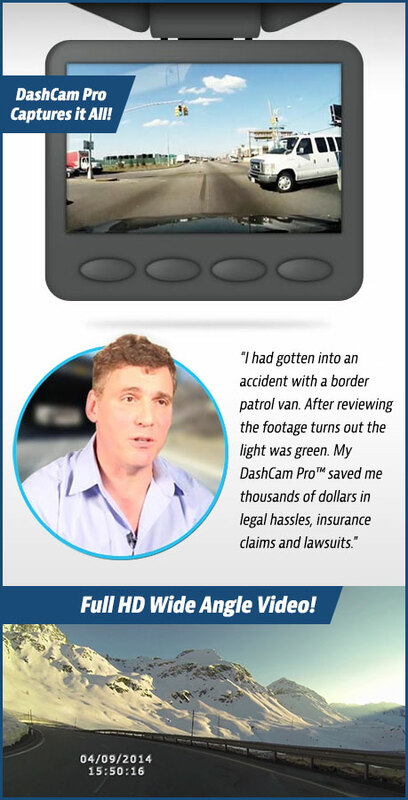 And when you order more than one Dash Cam Pro today you’ll automatically get FREE processing and handling on your entire order! That’s a $9.99 savings! *SD Memory Card required to record (not included). 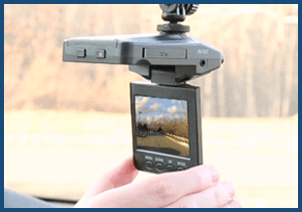 Dash Cam Pro will support any SD memory card up to 32GB.